Labneh is a form of yogurt. 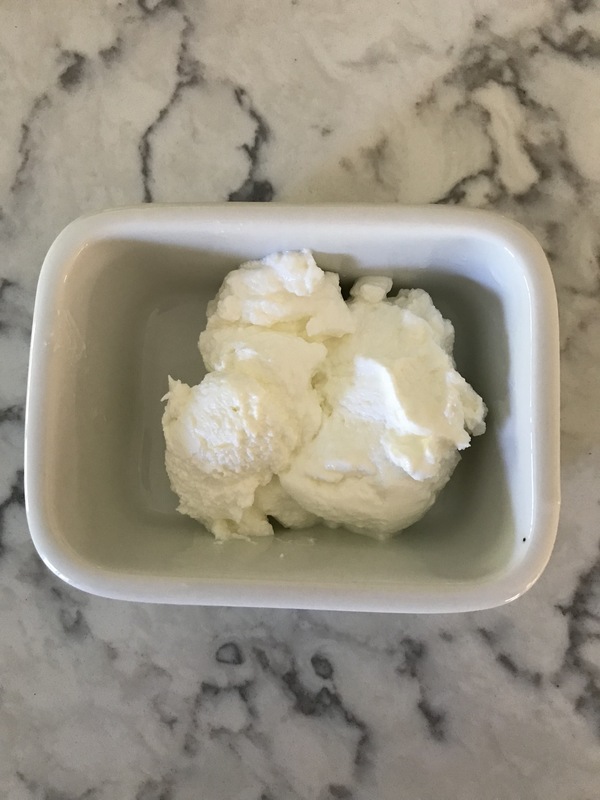 You can strain regular yogurt to make Greek yogurt which ends up a bit thicker. 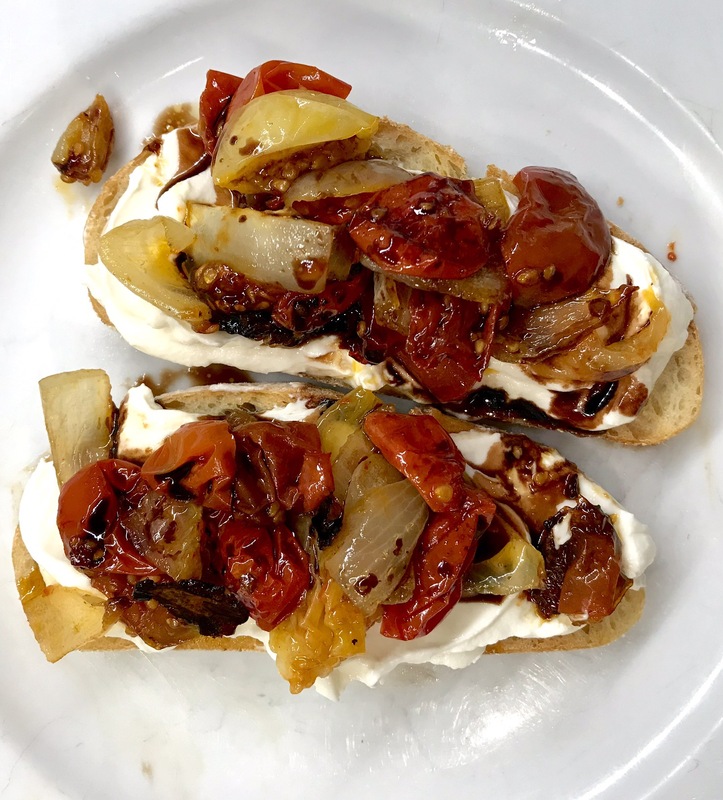 If you strain it further to a spreadable consistency you get labneh! So simple! So why bother? It’s a cows milk alternative to spreadable goat cheese. It’s cheaper than goat cheese and other spreadable cheeses. It’s super easy and you get your calcium and protein big time! My source for this recipe is an Egyptian girl at Mattersofthebelly.com Check her post for more details! It’s authentic! Cover the colander and bowl with plastic wrap and refrigerate overnight. Scrape the labneh into a small bowl, cover and refrigerate. Voila! I hope you enjoy this taste of the Middle East! Posted in main dishes and tagged Labneh, mattersofthebelly, middleeastern, plumtreejam, yogurt. Bookmark the permalink.